When in Rhodes, especially for a short time, it is imperative that you are able to do and see the things you want to in the time you have. 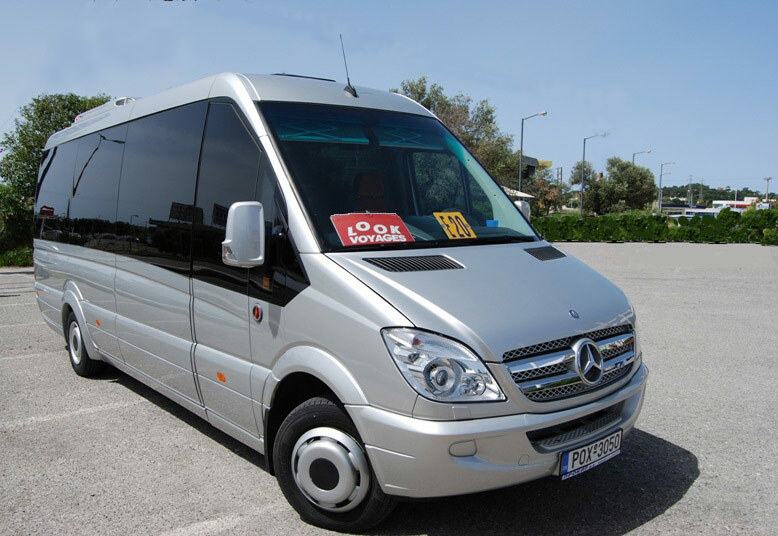 By arranging a private tour for yourself, or your group with a Private car, Mini Van or Mini Bus, you are able to maximize and optimize your time on Rhodes. Visit and guided walk through the Old Town of Rhodes starting from Porte D'Amboise and finishing at Porte Kolona. Drive south to the famous village of Lindos. Guided walk through the village and guided tour of the Acropolis. Short free time to walk around the village. Scenic drive across the island to the west coast. Visit Anastasia Winery where you can sample & buy local wines. Visit the Valley of the Butterflies– guided walk through the valley. Drive along the west coast to Mount Filerimos (ruins of ancient city of Ialyssos). Guided tour & walk to the cross passing the 12 shrines of "Golgotha" road. Drive further along the west coast for a guided tour of the Valley of the Butterflies. Walk through the Valley with its running waters, trees & peaceful surroundings. Drive to the famous village of Lindos. Guided walk through village and visit the Acropolis. Short free time to walk around. Scenic drive to Monolithos Village. Photo stop. Short drive to Sianna for famous honey and souma tasting. Drive through the mountains to the village of Embona for wine tasting. Drive along the west coast to visit Filerimos (ancient city of Ialyssos) or Valley of the Butterflies.